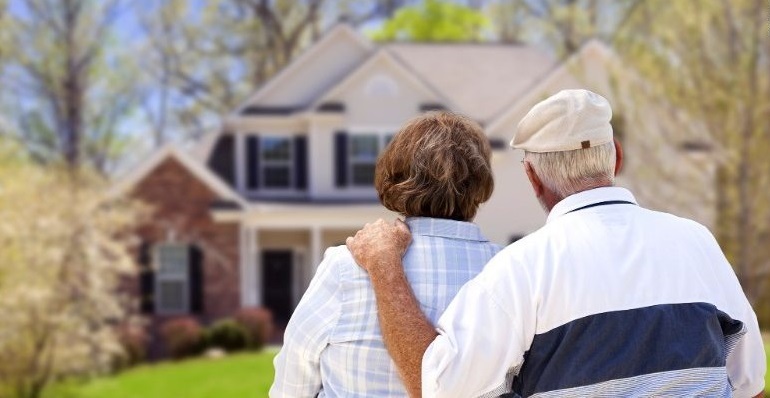 Black Knight Financial Services has updated its risk model to cover reverse HECM loans and home-equity lines of credit as seniors face a growing need to tap their homes’ equity, according to a news release. Ben Graboske, Black Knight executive vice president for data and analytics, said that since market expansion is positive in both HECM and HELOC, investors, lenders and servicers must be equipped with the proper tools for decision-making and risk management. "Recently, Harvard University's Joint Center for Housing Studies reported that less than 30 percent of homeowners nearing retirement had a traditional pension, while nearly that many have more than one source of long-term debt,” Graboske said. “This signals an increased need among America's growing senior population to tap home equity for various financial needs, which could lead to the potential expansion of the HECM market." "While HELOCs and HECMs may seem to be less of a credit story than traditional mortgages, the need to review external data and models for both prepayment and credit behavior across the entire mortgage spectrum is critical,” said Ned Myers, senior vice president and market leader for capital markets and government. “Black Knight's unique, comprehensive AFT model gives our clients the accurate, flexible and complete models they need, as well as the customization to meet their complex, specific requirements for model coverage of their mortgage and mortgage-backed portfolios."